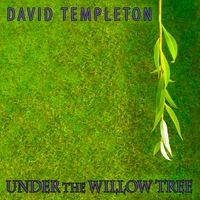 "Under the Willow Tree" is David's newest release containing 11 solo piano pieces and 3 guitar songs. This album is packed with almost an hour of some of David's finest composing and performing to date. From the softness of "Drifting Together" to the explosive and powerful "Perseverance", this album brings a variety of emotions to the forefront of your listening experience. 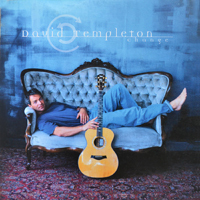 For those who have been asking for David's Blues, check out "My Red Bike" and "Rolling Marbles". Enjoy! "The Crossing" is a collection of intimate acoustic guitar solos and passionate piano compositions that explore themes of hope, family and the search for true love. 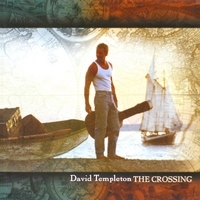 After 5 years of writing and recording, David has packed "The Crossing" full of melodies of maturity and understanding. This album is breathtaking and complex, yet sweet and true. "Change" is a rich tapestry of styles and sounds, from the sparkly opening guitar piece "Drive" to the cool and mystifying beat of "Letting Go". Full symphony works with powerfully romantic themes like "The Giving" and "Only With You" are interwoven with poignant solo guitar songs like "Nadir". This recording is great for the commute home or enhancing the ambiance of social gatherings. 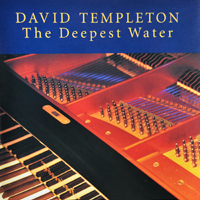 "The Deepest Water" is the ultimate for relaxation or romance. This album is one beautiful solo piano piece after another. Unwind at the end of the day, light some candles, fill the bathtub and melt stress away. Preview "Adrift on Cascade Lake" and "Cherry Blossom" for a taste of "The Deepest Water". 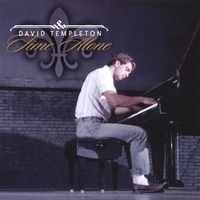 ”Promise”, the most dramatic and passionate of David Templeton's solo piano works, is full of energy (Listen to ”Elisha”) and has a great motivational pace. 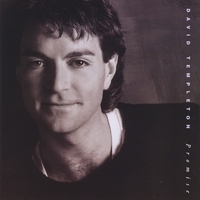 Sprinkled with tender moment such as the title track ”Promise”, this album will leave you feeling refreshed. ”Time Alone” This premiere solo piano album, recorded at The Seattle Paramount Theater has a flavor of improvisation and exploration. Now, newly re-mastered in 2007 with an orchestrated version of Time Alone. Check out the honest and direct handling of the world's largest grand piano (9.5 feet) by David, from the powerful ”Pyramid of the Moon” to the softness of ”Short But Sweet”.